Denmark, with John Axelsen shooting 8-under 64 and Rasmus Hojgaard firing 4-under 68, posted a 12-under-par 132 to slide past host Ireland for a two-stroke first-round lead. The Danish pair, playing the Montgomerie Course, combined to tie for the second-lowest first-round score in Eisenhower Trophy history, just one behind the record of 131 set by the USA in Turkey in 2012. Host Ireland, playing in the first group of the morning off the second nine, made a home-course statement with a 10-under par total of 134. India and Switzerland shared third place at 9 under, followed by New Zealand and Japan in fifth at 7 under and Thailand, Spain, England, Portugal and Republic of Korea tied in seventh at 6 under. 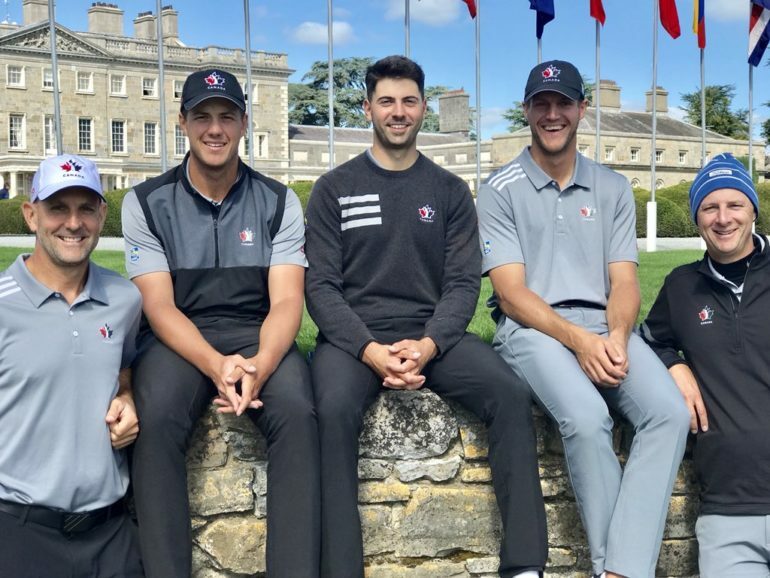 Canada’s team, comprised of Hugo Bernard, 23, of Mont-St-Hilaire, Que., Joey Savoie, 24, of La Prairie, Que., and Garrett Rank, 30, of Elmira, Ont., sit T12 at 141. 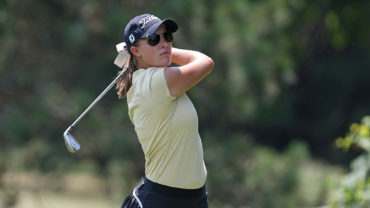 Rank sits as the leading Canadian in individual play. 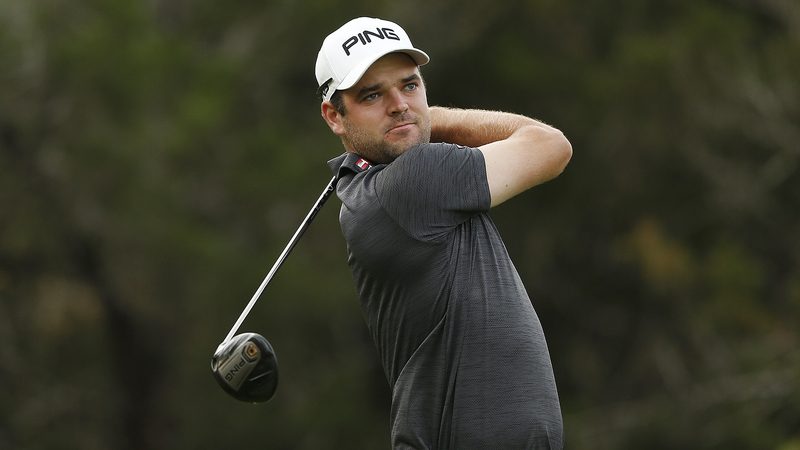 The full-time NHL referee is T12 after firing a 4-under par 68.